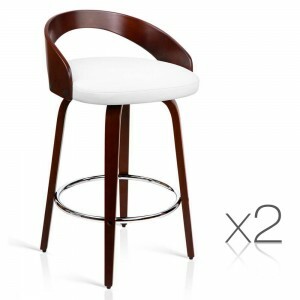 Bar Stools Available now at Luxy Living, Australia.FREE Shipping! 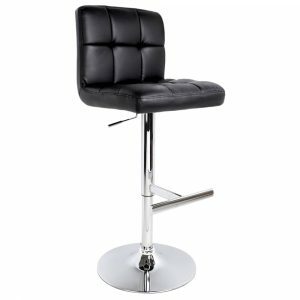 We get it, bar stools can be a really uncomfortable thing to sit on. 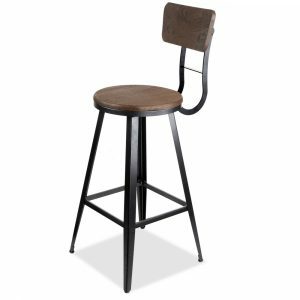 Who wants to have a drink at a pub or eat breakfast at the counter when your back’s being strained and your legs dangling down for your feet to try and reach their rest? It’s an unpleasantry that should be avoided. Fortunately, it can. 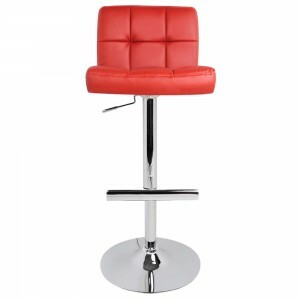 Luxy Living has an extensive range of ultra-stylish and uber-comfortable bar stools for sale at our online store. We have a style to suit any home or business’s design aesthetic. 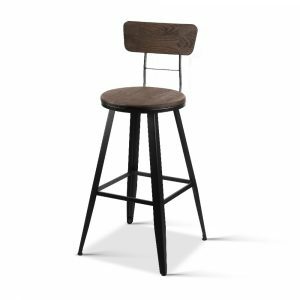 Whether you need a set of minimalist stools for your contemporary kitchen’s breakfast bench or a classy, antique style for your cocktail bar, Luxy Living has got you covered. 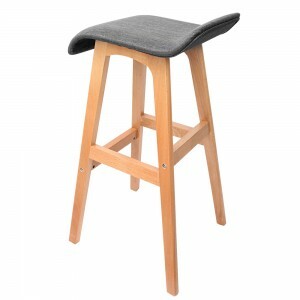 Despite the style and sophistication of our range of stools, we can’t stress enough how comfortable they are! 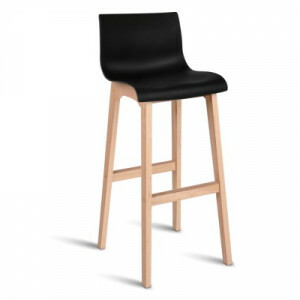 As it is our belief that this is the most important element of a good bar stool, and not the way it looks, we want you to understand that we have trialled and tested each of the stools available at our store and can assure you that they are good for sitting on. 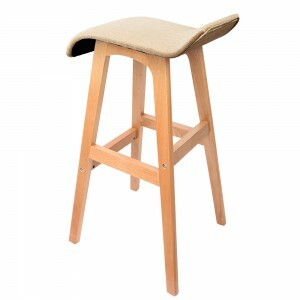 We provide delivery on our range of stools throughout Australia. 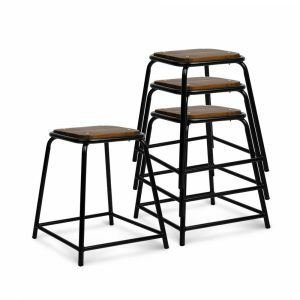 All you have to do is make an order and we will get to work on sending them out to your home or business so your family or patrons don’t have to experience uncomfortable seating any longer! 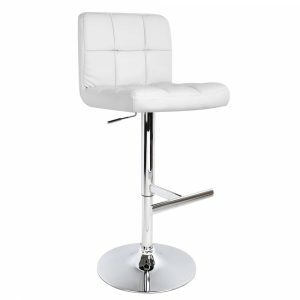 We have an extensive collection of stylish and sophisticated bar stools to suit any home or business’s design aesthetic. 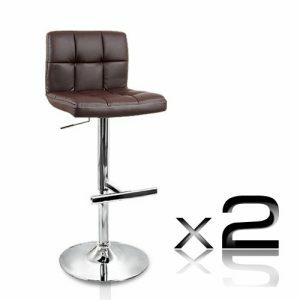 From our classic set to the contemporary chic Curved Bar Stools set, we have a range of seats that are simply perfect for parking your keister on. Feel free to browse through the range and get in contact with our friendly team of staff if you have any further enquiries about a particular set available at our online store. 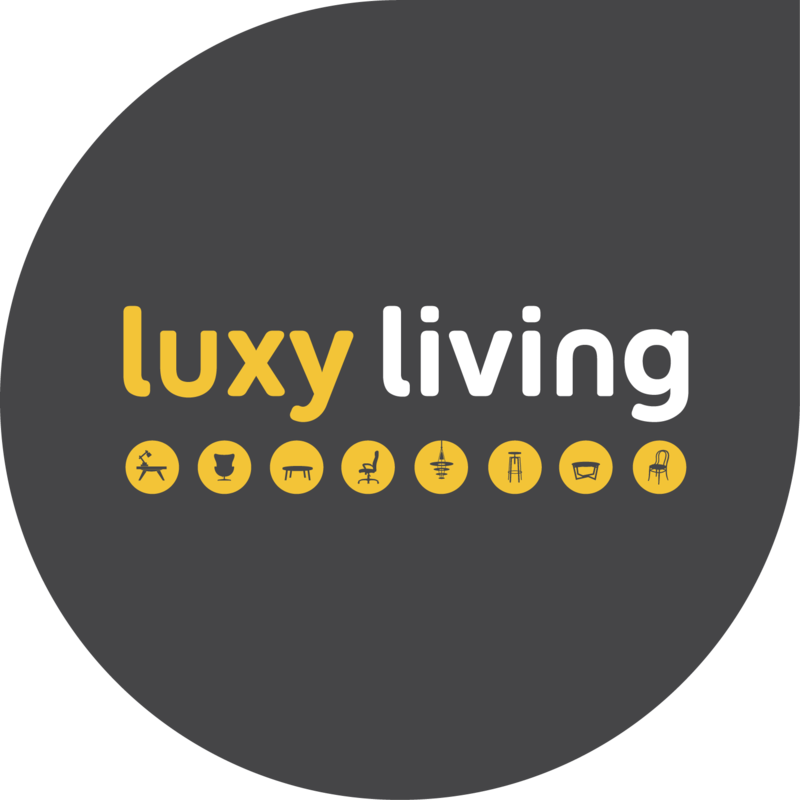 The furnishings selected by Luxy Living are designed not only to add aesthetic charm and comfort to a space but to also last throughout time. 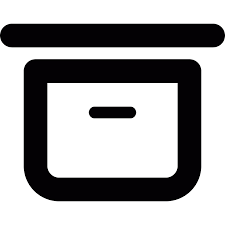 Our pieces are durable, a true investment, and will not begin to fray, wear and tear within a few months of purchase. 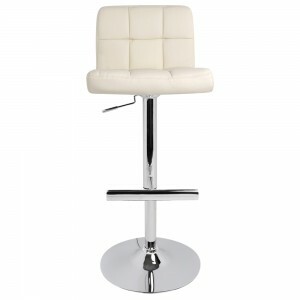 We believe that this is imperative to having a quality piece of furniture: style, comfort and longevity.